With September marking the start of a new academic year, the past weeks have seen the announcement of multiple public, design-based lecture series and events in the Capital. 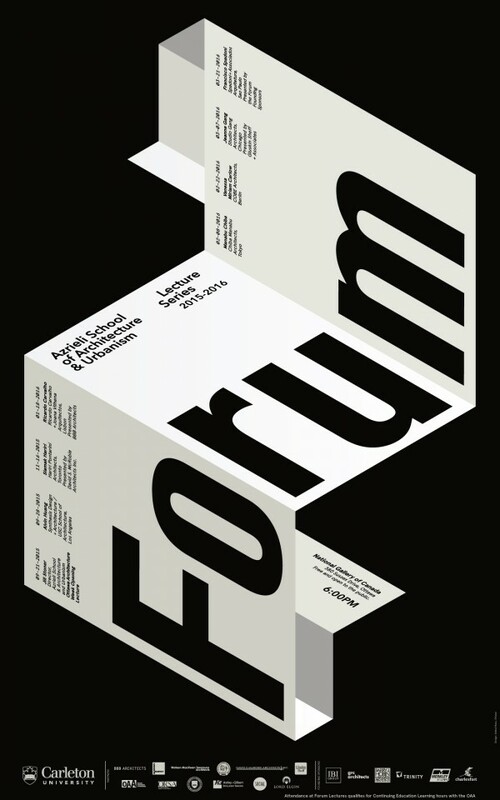 Forum Lecture: Returning this year, the Azrieli School of Architecture & Urbanism has announced a full line-up of both Canadian and international speakers for their Forum Lecture Series, held at the National Gallery of Canada. This year’s list of speakers include: Jill Stoner (Director, Azrieli School of Architecture & Urbanism – September 21), Alvin Huang (Synthesis Design + Architecture), Siamak Hariri (Hariri Pontarini), Ricardo Carvalho + Joana Vilheno (Arquitectos), and Jeanne Gang (Studio Gang Architects), among others. Urban Forum: Ottawa’s Urban Forum will begin the 2015/16 season with a lecture by esteemed architect Jack Diamond of Diamond Schmitt Architects on Wednesday, September 30th, at Lansdowne’s Horticulture Building. 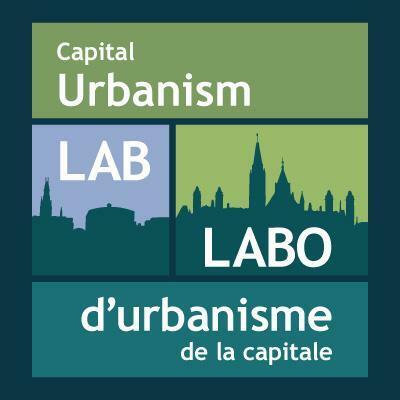 In the lead up to the lecture series, Urban Forum is also promoting the Council on Tall Buildings and Habitat‘s ‘Global Warm Weather speaces Walking Tours: Ottawa” on Thursday, September 17th. OAW: Ottawa Architecture Week returns this September 20-26th, with a week full of lectures, events, and gatherings, focusing on the topic of “The city & the capital”. For a preview of this year’s theme: The city is a house built by many hands.